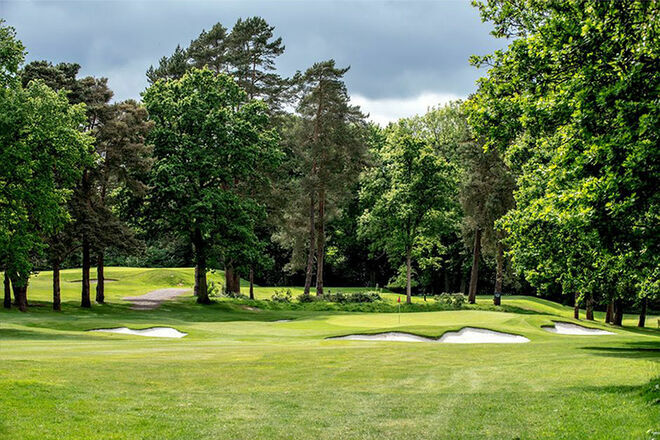 Whether you're a society organiser or just wanting to experience the excitement of playing a new course with some friends, you will always be welcome as a visitor to West Surrey - we're located just off the A3 south of Godalming in a quiet backwater of Surrey. 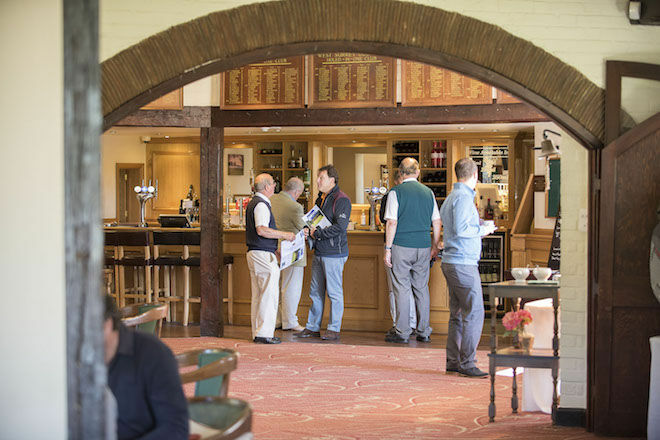 Here's a chance to play a delightful, but challenging, course in a wonderful countryside setting and after your round, you will be able to enjoy refreshments and something to eat in our traditional style clubhouse or, in summer, on the patio overlooking the course. We are delighted to see visitors both during the week and at weekends but like many clubs we have a busy golfing programme of member and society golf. We have limited amount of tee times available to book online, but if you are looking to play outside of those tee times it is always advisable to call the Pro Shop or Office in advance to check availability. We expect all visitors to follow the same rules as the members in terms of dress and behaviour when using the course and other facilities at the Club. Handicap certificates will be asked for on the day you play, if this is a problem then please contact the Pro Shop (Tel 01483 417278). Please do not turn up to play as a visitor without a handicap certificate. I would like to comment on the excellence of the welcome we always receive from West Surrey members and staff. The food was once again superb and the service provided by the two staff at lunchtime was exemplary. Pure class, it simply stands out. View from the 18th tee looking down at the fairway, green, clubhouse and Surrey hills. Perfect. As a county, Surrey doesn’t want for good golf courses. Few towns seem to be more than 10 minutes away from a celebrated heathland classic that occupies an enviable spot in the Top 100 listings. But when it comes to parkland golf, there aren’t many (if any) to rival West Surrey.